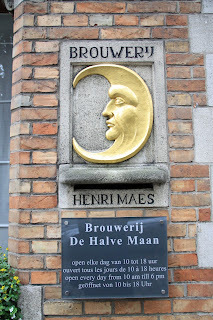 We toured this brewery during our stay in Bruges. 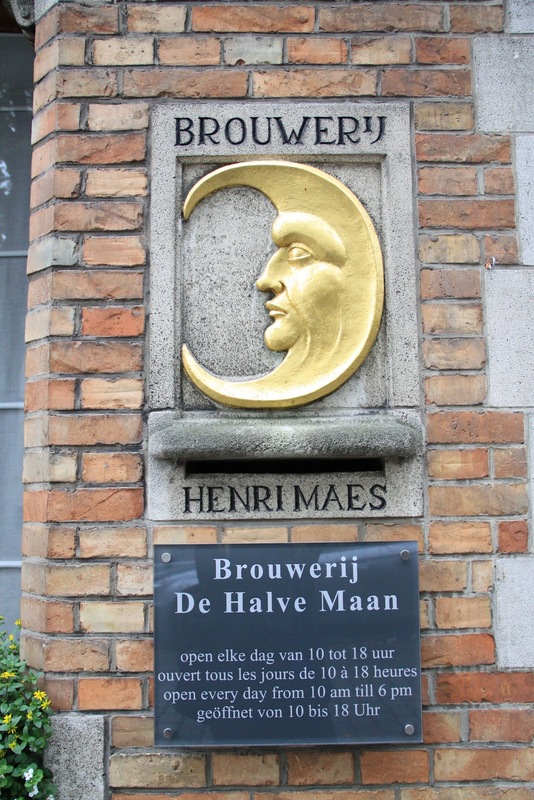 It is the only family brewery still active in the center of Bruges. The beer is great, but the tour was kind of lame. And like everything in Europe, you have to pay for it. The brewery was so dusty and dirty it made us wonder if it was intentional to make it all look more rustic. My favorite part of the tour was right at the start going up the first big set of stairs into the brewery when I spotted an ENORMOUS spider in the corner. I didn't know they made spiders that big in a place like Belgium. 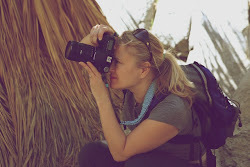 I was freaked out the rest of the tour and on the look out for spiders. 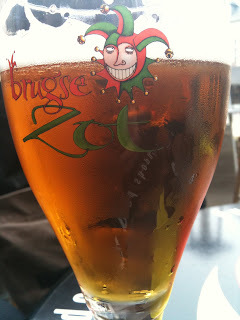 The main beer is Brugse Zot. There is a blonde and a darker beer. I liked the blonde a lot. Even better is the Straffe Hendrik, a Bitter Triple Ale - higher in alcohol content and better in taste. Skip the tour, but don't skip the beer. 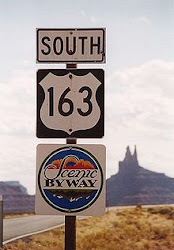 You will find it all over town.